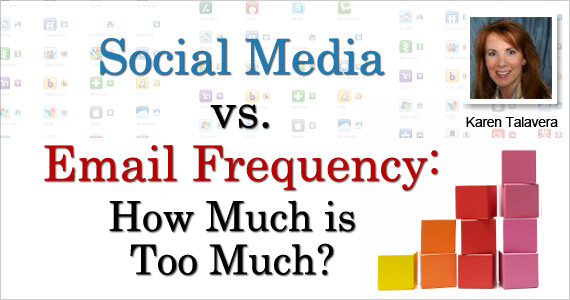 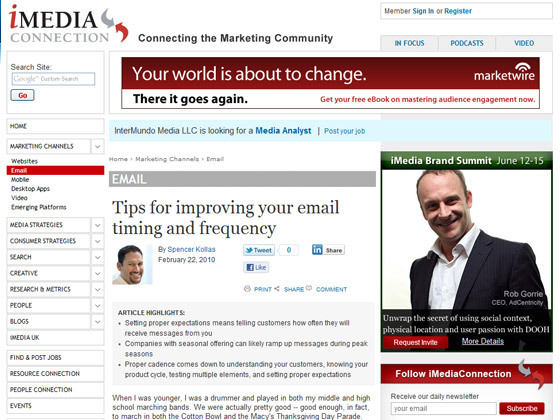 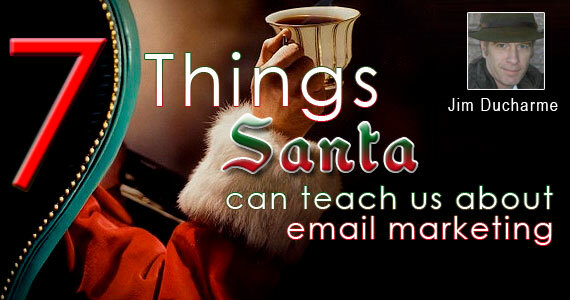 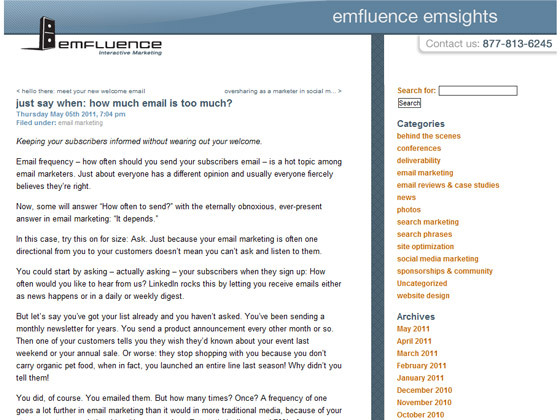 emfluence – just say when: how much email is too much? 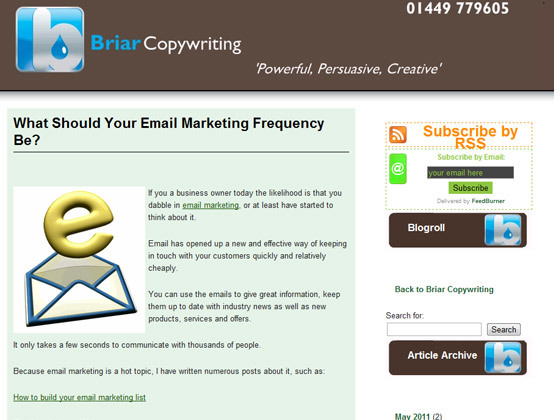 Briar Copywriting – What Should Your Email Marketing Frequency Be? 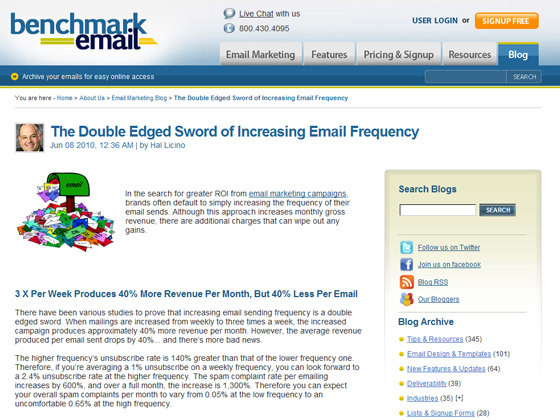 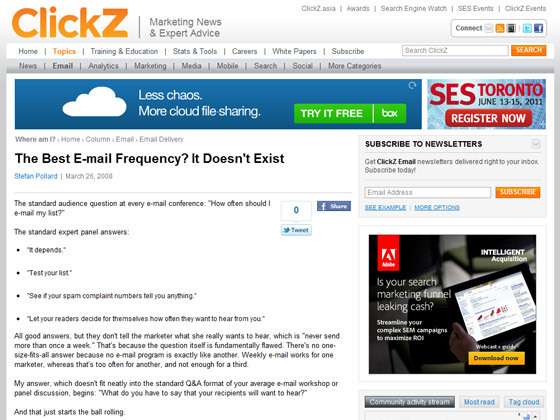 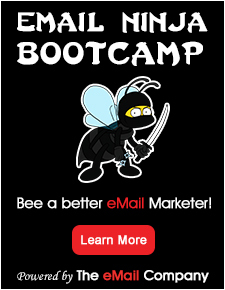 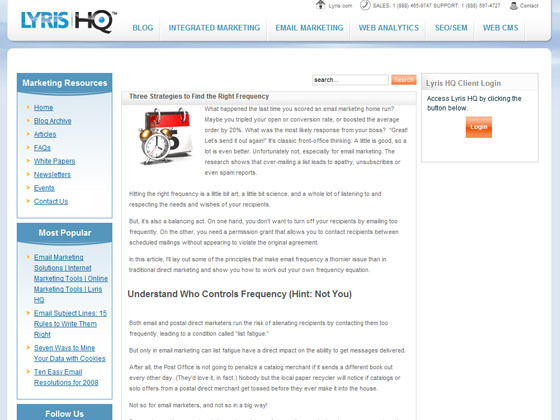 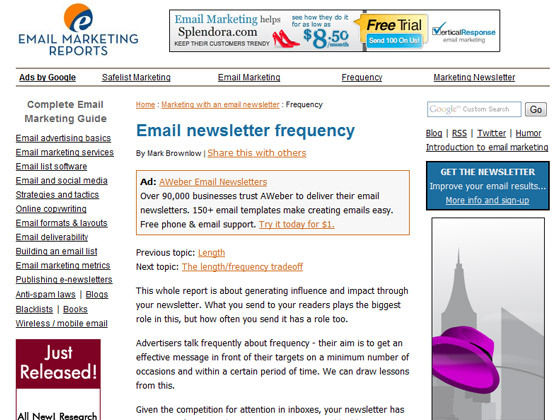 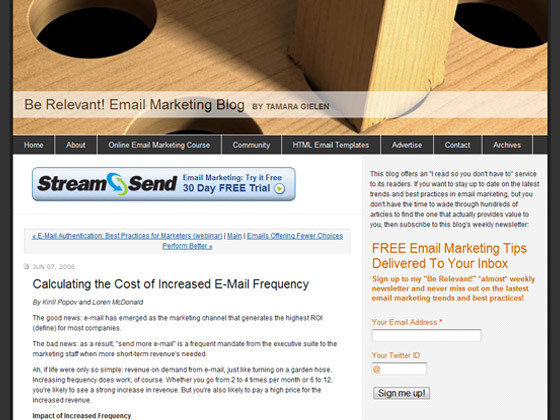 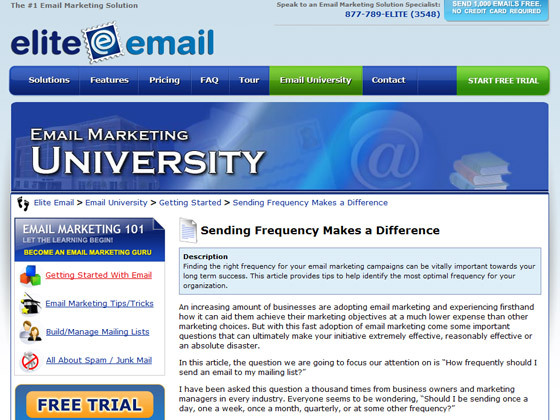 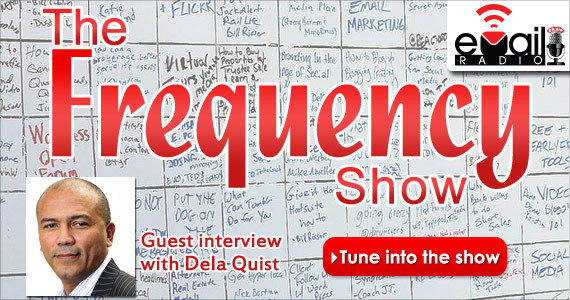 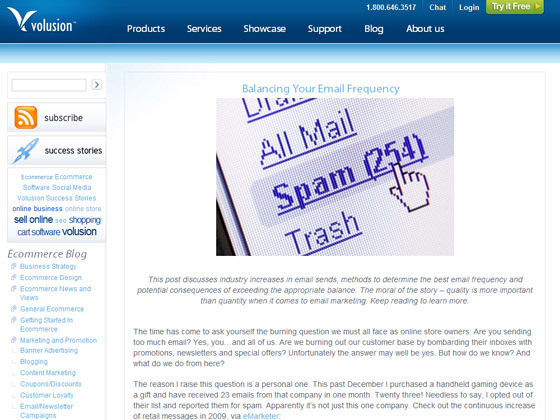 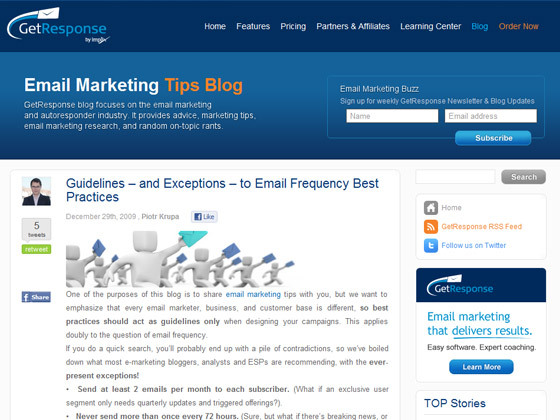 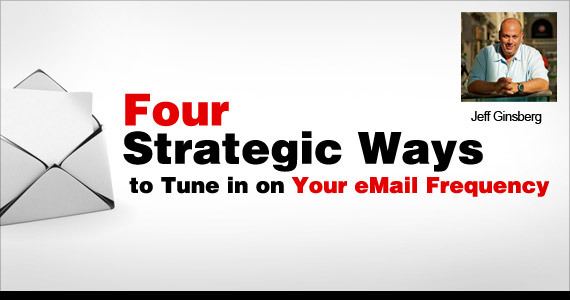 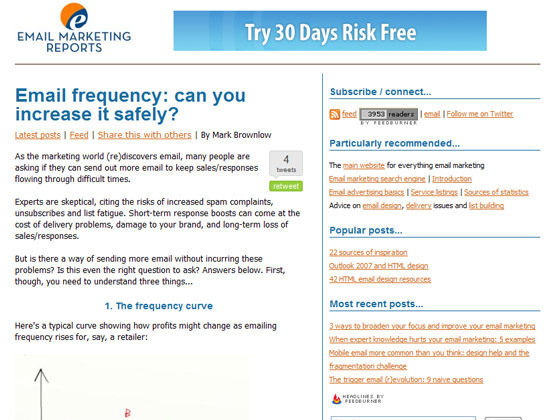 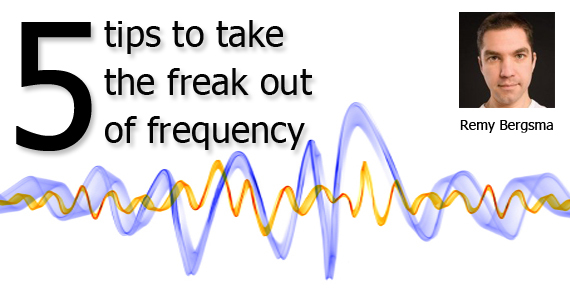 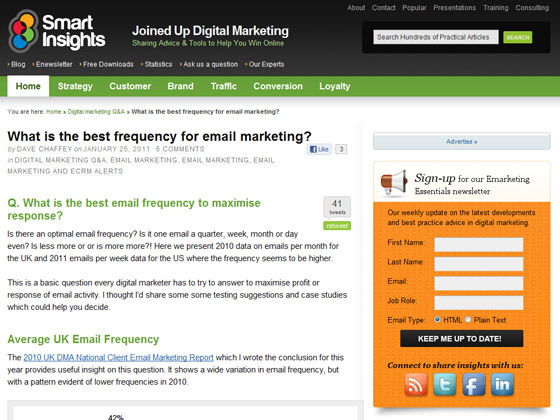 Smart Insights – What is the best frequency for email marketing?